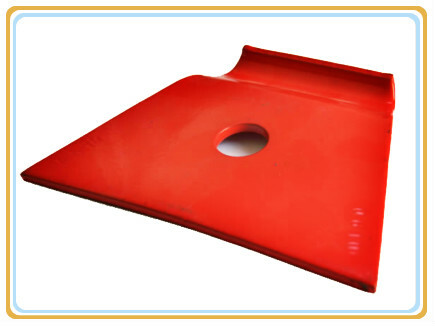 25KG double-layer woven bag with fumigation-free wooden pallet. 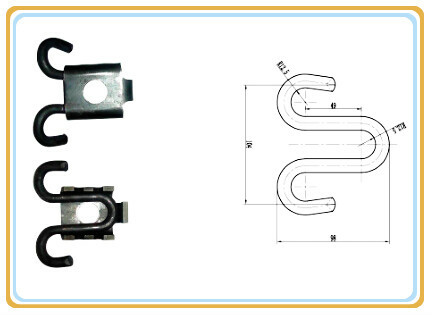 E clip, Insulator, Shoulder, Rail pad. 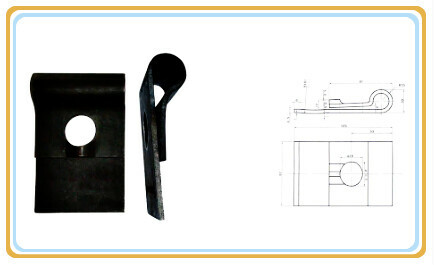 Spike, Plain washer, Plastic dowel, Guide Plate. 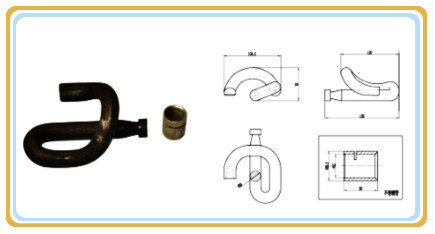 Nabla blade, Insulator, double end screw spike, Special spring washer, Hex nut, Plainwasher. 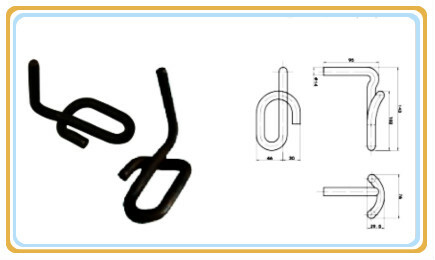 KPO clamp, Hs bolt, Hex nut, Double coil spring washer, Screw spike, Base plate. 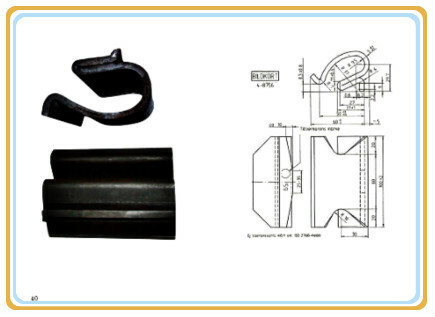 Zhongyue has specialized in manufacturering of Railway Fasteners to suit many rail sections and applications. 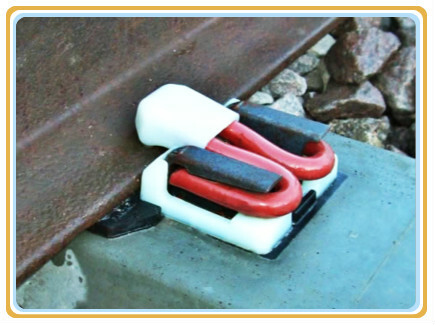 Our elastic rail clip can be customized according to clients' special requirement. 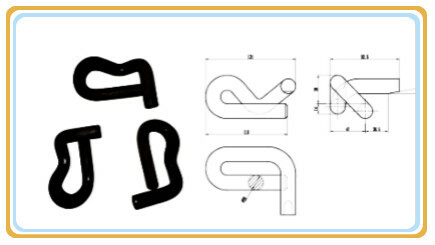 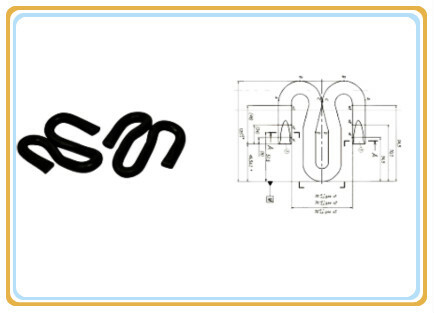 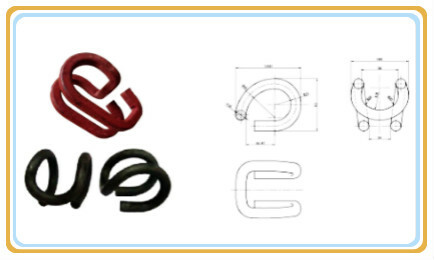 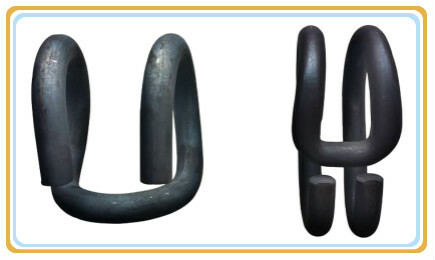 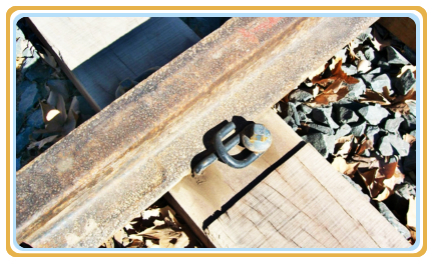 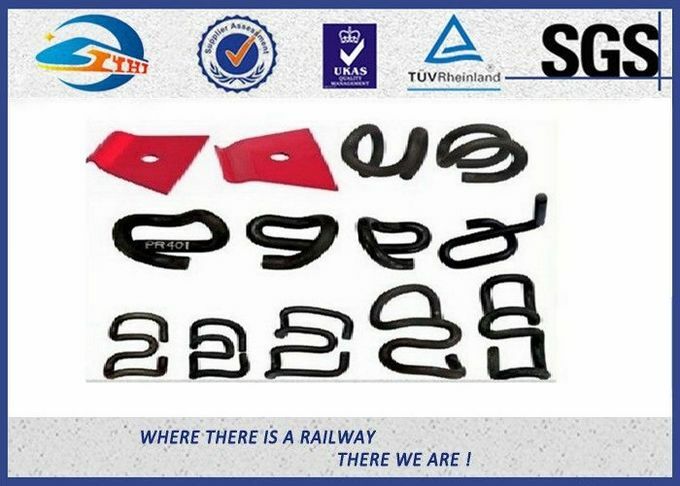 With optimum quality raw materials (spring steel) and strict quality control, our elastic rail clips and other elastic railway fastenings can highly meet customers' requirement. 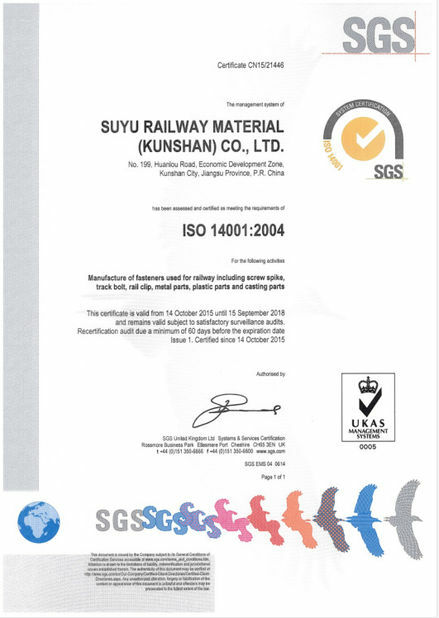 Suzhou Zhongyue railway Material Co., Ltd is a leading manufacturer of railway fasteners in China. 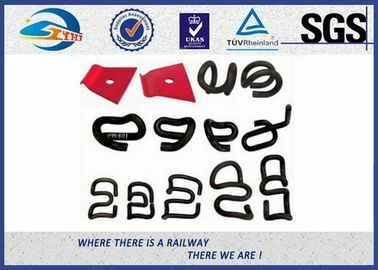 We are qualified supplier for Germany Railways, US Railways, Kazakhstan Railways, Zambia Railways, Thailand Railways, Indonesia Railways, Etc.